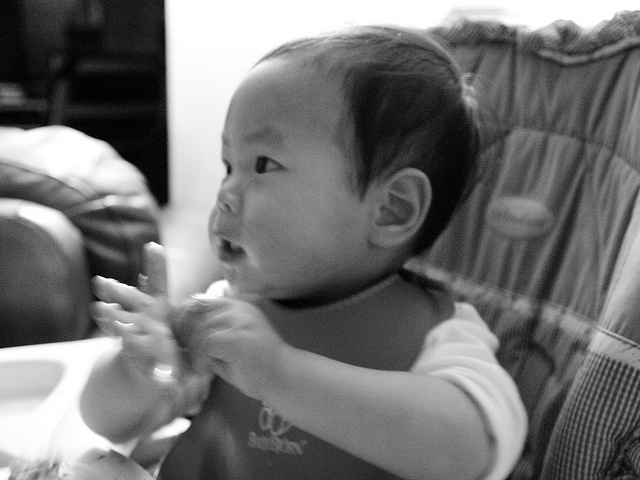 During the first few months with baby, everyone is adjusting and learning. Our postnatal Beyond the Bump workshop series is part new parent support circle and part class presentation on topics of interest to new families: infant development, postnatal recovery and fitness, back-to-work planning and breastfeeding, introducing solids, postpartum mental health. Classes may be taken in any order, babies welcome. 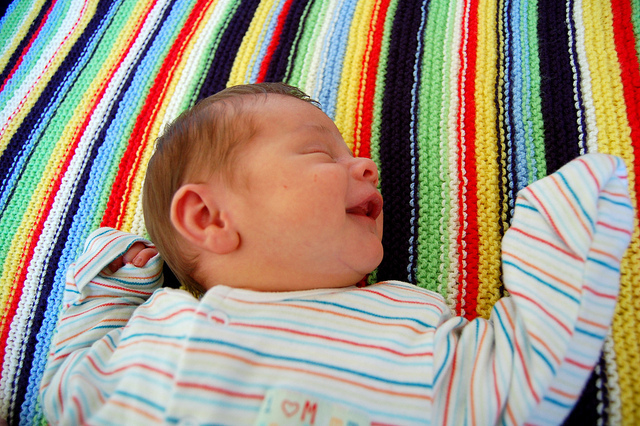 Gain better insight about your infant’ development – motor, sensory, cognitive, language. Concerned about tummy time, milestones, or just not clear on what to look for? Join us for this informative discussion with an infant development specialist. Many people are ready for the lack of sleep during the newborn period but have no idea what to expect as baby grows. 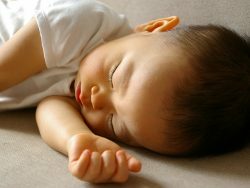 We’ll talk about what’s normal for baby’s sleep after the newborn period; how sleep matures; and what you can do to support the whole family’s sleep. Whether working from home, at the office, full- or part-time, parents have questions about how to manage the transition back to the work world after baby. 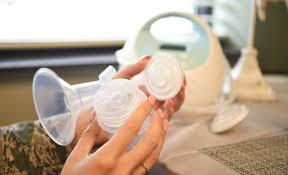 Join an experienced lactation consultant and parent to discuss strategies and even trouble shoot specific situations. Becoming a mom is one of the most wonderful, loving, and fulfilling experiences! It can also be a time of nonstop worry, guilt, and identity loss. We’ll talk frankly in a safe, supportive, nonjudgmental space about the emotional roller coaster new parenthood can be and learn healthy coping strategies to help you weather each storm as they come. Your body goes through a lot during pregnancy and delivery. We will talk about the physiology of pregnancy, the various problems that can occur in postpartum and how to start making yourself better so that you can return to your normal life. Class will include supportive exercises, so please dress comfortably for movement. 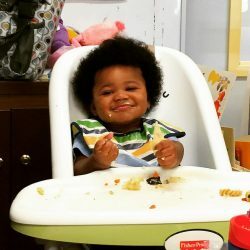 In this class, an infant development specialist will discuss current nutritional and feeding recommendations from medical community, how to know when your baby is developmentally ready to start solids, different approaches to infant feeding, how to support healthy sensory and oral motor development as it relates to feeding, and how to encourage an adventurous pallet in your child. 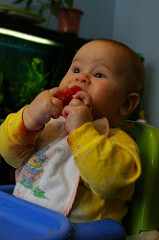 We’ll also address and debunk some of the common myths and outdated advice still circulating about infant feeding. Classes may be taken as a series for $90 or individually for $20 per class, babies welcome. (Series pricing applies automatically when registering for 6 classes simultaneously). Contact us about additional discount for Baby Yoga & Play students. Breathing Space offers classes in infant massage and baby yoga for parents to learn activities and soothing techniques, bond with baby, and connect with other parents in a supportive environment.